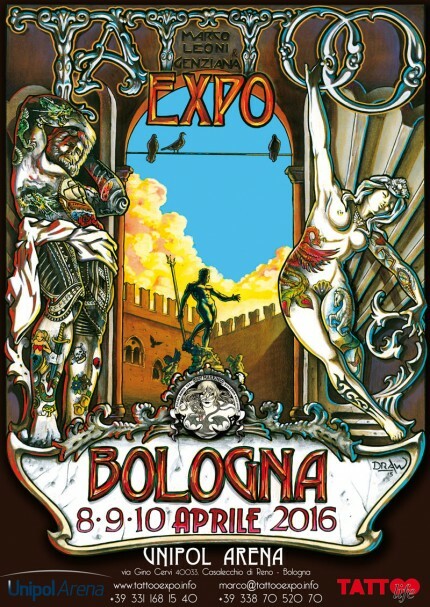 Bologna Tattoo Convention 8/9/10 April 2016! It is my great pleasure to announce that I will be working at the Bologna tattoo convention! Thank you Marco and Genziana ! This is where my journey started in 1997 meeting my ex master first time to talk about the start of my bodysuit. London Tattoo Convention 23/24/25 Sept. 2016! 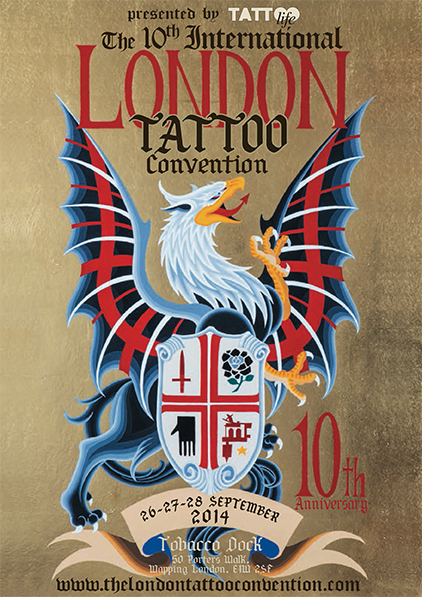 I am happy and proud to attend the London Tattoo Convention 2016! Thank you Miki! Athens Tattoo Convention 13/14/15 May 2016! I m happy and proud to be attending the Athens Tattoo Convention 2016 for their 10th anniversary! Great to come back! Thank you Mike! 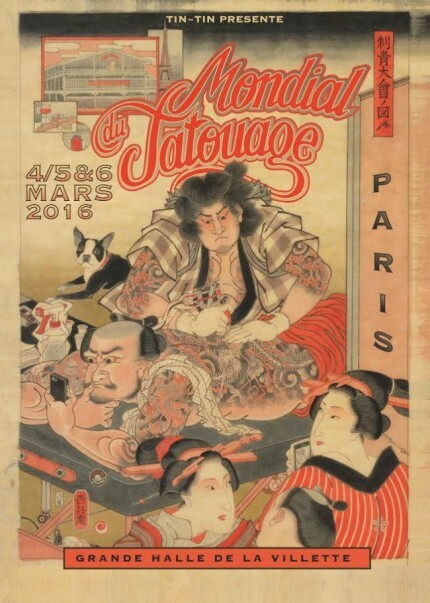 Paris Tattoo Convention 4/5/6 March 2016! I m happy and proud to be part of the Paris Tattoo Convention in March 2016. See you all there! Thank you Tin-Tin! 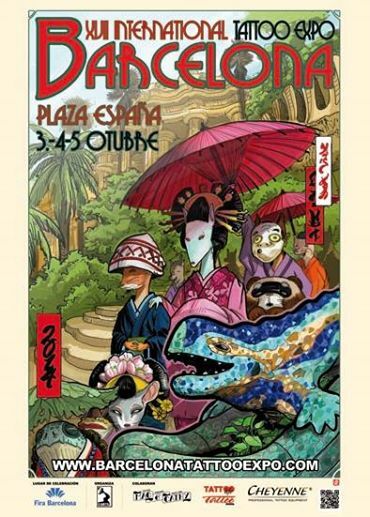 I will be working at the Barcelona Tattoo Convention on the 3.4.5. of October 2014! I still have appointments available in Barcelona. Write an email if you re interested in getting a tattoo. horikitsune@gmail.com See you there! 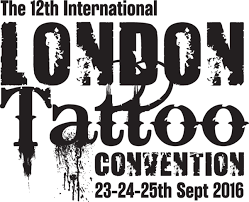 I ll be working the London Tattoo Convention 26.27.28. September 2014. I m fully booked i m afraid. See you there! Come by the booth! Pre order the Mick of Zurich book now on our ks website! 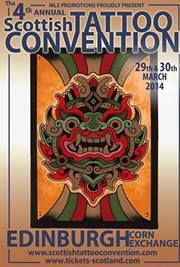 I ll be working at the Edinburgh Tattoo Convention 29th-30th of March 2014. I ll be tattooing and selling books, t-shirts and limited edition prints. For appointments please write to horikitsune@gmail.com See you there! 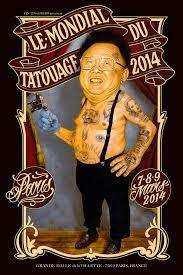 I ll be working at the Paris Tattoo Convention 7th-9th of March 2014. I ll be tattooing and selling books, t-shirts and limited edition prints. For appointments please write to horikitsune@gmail.com See you there!